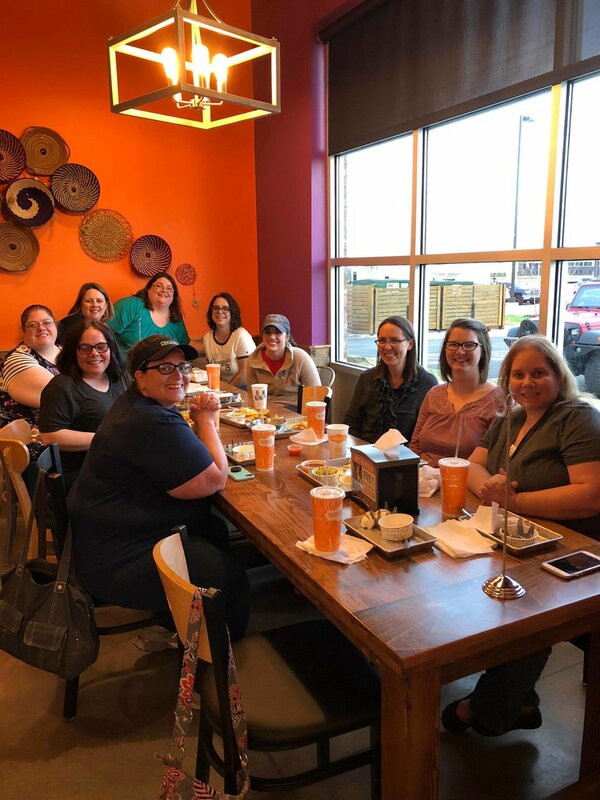 Every month we hold a Mom's Night Out and a Dad's Night Out at a local restaurant. This is a time to get together with other mom's or dad's who understand your struggles. Our mom's and dad's enjoy having time together to fellowship and laugh, and appreciate having a safe place to talk when things are tough. When we meet, the organization will purchase appetizers or desserts to share. You can buy your own meal or share with a friend! Check out our event's page for upcoming dates. We invite you to meet with us and fellowship with a group of friends, who are parenting children from hard places. We are taking time to laugh and love together because no one should walk this journey alone. We have time to talk, brainstorm, share ideas, and enjoy time with your friends and fellow adoptive mom's. If you have ideas on different gathering spaces or any questions, please email Annie. We would love to have you join us! A chance for adoptive Dads to enjoy a night of good food and fellowship. We are not meant to walk this road alone, and there is power in gathering with those who understand the challenges of this journey. Contact Waylon with any questions.